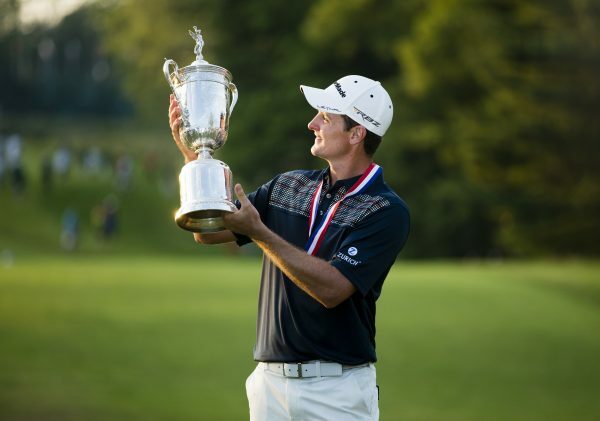 England’s Justin Rose captured his first Major championship in dramatic fashion, grabbing the coveted US Open title at Merion Golf Club. Trailing third-round leader Phil Mickelson by two shots going into round 4, Rose made the most of every opportunity on the final day, scoring five critical birdies, plus a make-or-break clutch fairway-wood-chip to two-inches on the 72nd hole to secure a tournament-saving par. A final-round 70 (+1 for the week) was enough for victory, as player after player fell away in the final holes of the brutal Merion layout. With the victory, Rose became the first Englishman to win the US Open in 43 years, following Tony Jacklin’s victory in 1970. For Mickelson, it would be a day of missed opportunities, as putt after putt stubbornly grazed the hole throughout the round. Double-bogeys on the third and fifth holes threatened to derail his hopes of claiming his long-sought-after US Open victory. A chip-in for eagle on 10, however, breathed new life into Lefty’s round (as well as the fans), and dramatically vaulted him back into the lead. But it was not to be for Mickelson, as bogeys on 13, 15 and 18 sealed his fate, handing him his sixth US Open runner-up finish, equal with Aussie Jason Day on +3. 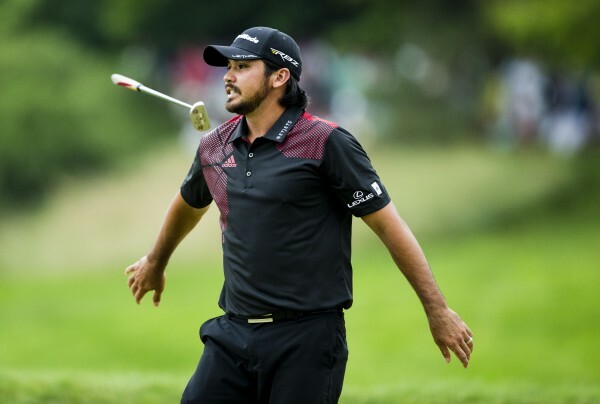 “It [Merion] gave me chances to make birdies. I didn’t really make any, but there were opportunity after opportunity, after you get by the 6th hole. 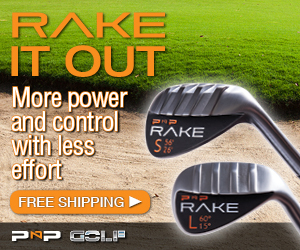 And even the 6th hole, I had a great look at it,” said Mickelson. For Day, too, it was an agonising round of missed chances. A birdie on the 10th hole put the Queenslander right in contention, but bogeys on the 11th, 14th and 18th saw his chances slip away. Nevertheless, it didn’t dampen the young Aussie’s spirit. Of the other Aussies, comeback-kid Mat Goggin got Australia’s hopes up early in the tournament, mounting an early charge with an impressive 68 in round one, propelling himself to an early T2 position. John Senden was also well-placed at T6 with a respectable score of 70 on day one. But wild weather combined with an extremely difficult course setup saw both players slowly fall out of contention during the weekend. Pre-tournament favourites Adam Scott, Tiger Woods, Rory McIlroy and defending champion Webb Simpson never really got things going during the week all finishing well down the leaderboard, while a resurgent Ernie Els showed that he is still a force to be reckoned with, managing a respectable T4 at +5. The real ‘victor’ of the event, however, would surely be Merion Golf Club, as it simply demolished and humiliated the best players in the world, as not a single player finished under par. With wrist-wrenching rough, tight pin placements and some very tricky greens, Merion has assumed its rightful place among the US Open’s most punishing courses.